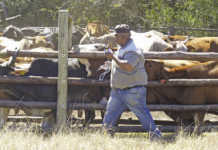 It will cost a Limpopo cattle farmer about R12,75/kg to produce a weaner, which will be sold for about R12/kg on average. 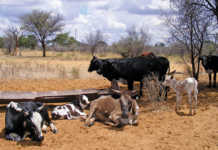 These figures were calculated by Marinus van Dyk, vice-chairperson of the Limpopo Red Meat Producers’ Organisation (RPO). The R12/kg average selling price is based on this organisation’s weekly guideline prices. Van Dyk used factors like the cost of land, water, interest rates on loans, machinery, bull costs, fencing, profits on culled cows and wages to determine the cost of producing a weaner. 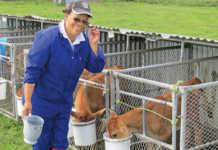 “If a farmer cannot buy 15kg of maize for every kilo of meat – calculated by the worth of the selling value – it will not be profitable to farm with weaners,” said Van Dyk. In other words, there needs to be a 15:1 ratio between maize and meat. 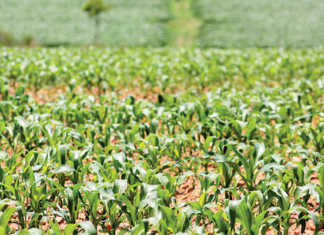 Besides the feeding costs, Van Dyk also used an average land value of R3 500 per hectare. Although there are areas where land is still worth far less than this, Van Dyk said land in areas like the Waterberg can fetch as much as R10 000 per hectare.